The PTMZ570e uses light sources that group laser diodes into a number of modules. Based on redundant design, the laser diodes are put to considerable use, so over the long term, if a laser diode were to stop functioning, a protective circuit would activate to keep the brightness drop extremely small. Even if this were to happen during 24/7 operation, it would not result in downtime. The dual drive structure also keeps the optical engine output uniformly bright and colorful even if the light source's original brightness is different due to aging degradation. A new heat-resistant material is used in the phosphor wheel to withstand the high output of the laser light source. 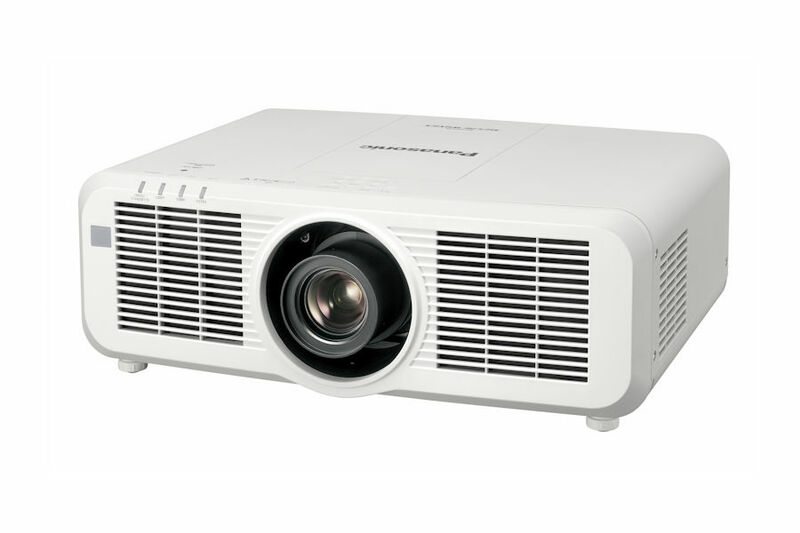 Combined with a drive system that is also optimized for the light source, this made it possible to achieve 5500 lm of brightness in a 3-chip LCD projector. Actually, the result of Panasonic efforts to optimize color reproduction enabled a perceived brightness that even exceeds the specification values, thus opening the door to a wide range of applications for the PTMZ570. 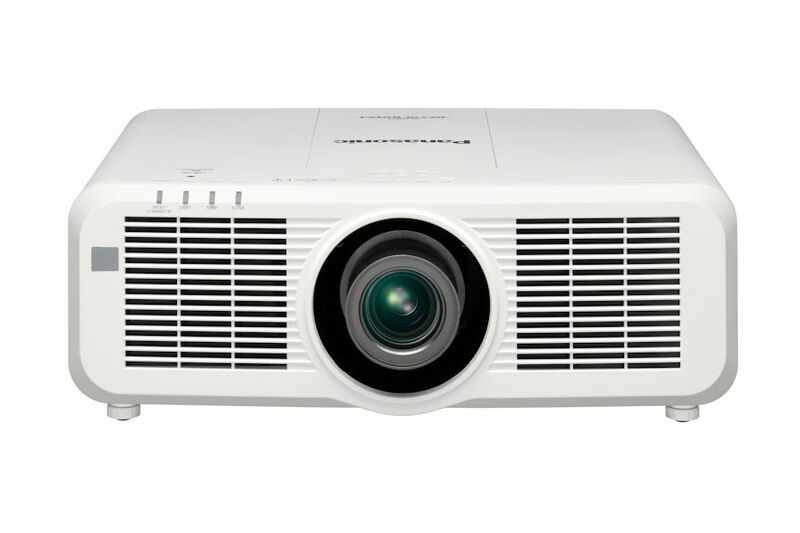 The PT MZ570 projectors directly control the output of the laser light source itself, enabling faster response than lamp-based projectors. Frame-by-frame scene-linking modulation with complete digital control makes it possible to adjust the light output with higher precision. This gives the pt-mz570 its remarkable 3,000,000:1 contrast without lowering brightness. This enables highly precise contrast control even when bright and dark scenes suddenly or frequently interchange. There is also almost no reduction in contrast when the projector is used for extended periods of time. Built-in brightness and color sensors eliminate fluctuations in brightness and color to constantly maintain the optimal balance. Together with a durable optical system, the PT-Mz570 maintains excellent picture quality for a long period of time. In many cases, this means no maintenance until the next refresh cycle. 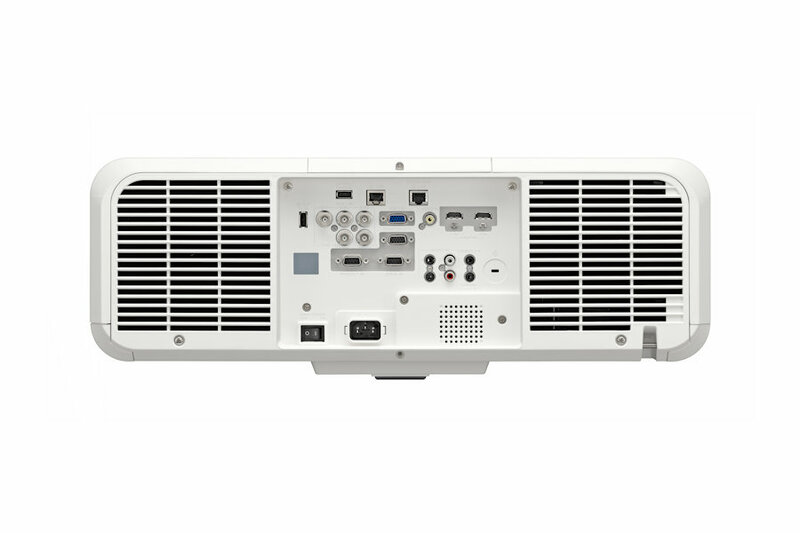 In NORMAL mode with brightness of 5,500 lm, the PTMZ570 projector requires no maintenance for approximately 20,000 hours. These modes are suitable for frequent but not continuous usage, such as education or signage applications. Lamps can blow, if you need your projector working and can't afford down time, you may need to keep a spare lamp. 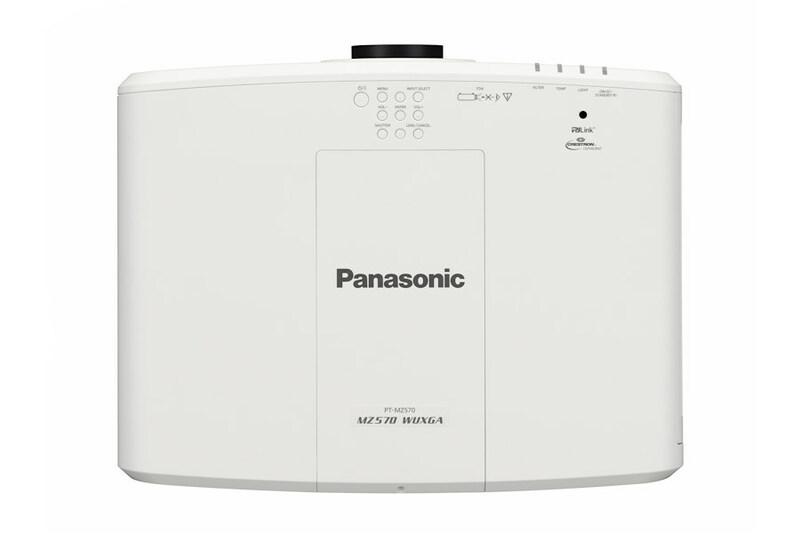 The replacement projector lamp for the Panasonic PT-MZ570e is the No Replacement.